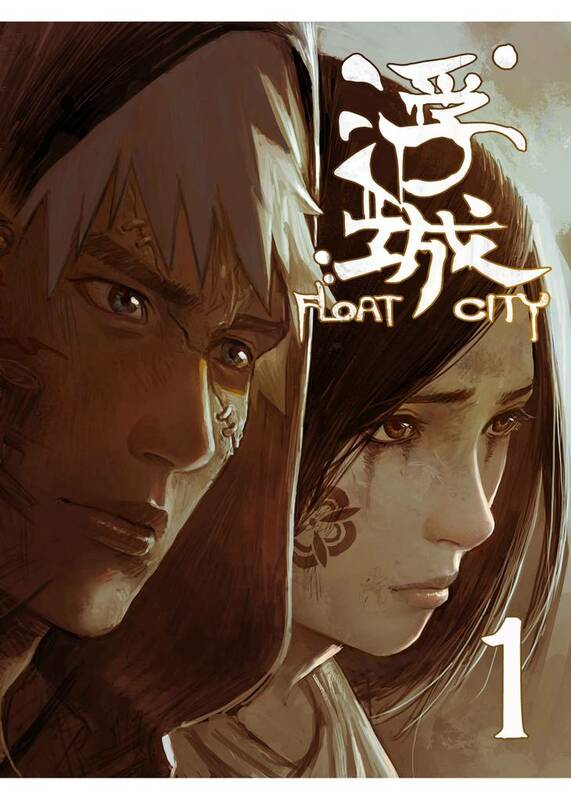 Float City(Hero Changpan) Review｜MANGA.CLUB｜Read Free Official Manga Online! The artwork in this manga is fantastic. I was blown away by how detailed the drawings were in the chapters I read. On the other hand, the story was alright so far. I thought the story was a little bland and found it a bit hard to get into. Someone has a thing for amputation... First chapter caught my attention. Second one not so much. Just have to see how I like it when more chapters are released. You had me at airships! This promises to be a potentially great manga. I can't wait for additional chapters to be released. Now this is different. Wish the chapters were uploaded more frequently because I wanna see what happens next! The cover took my attention, the summary got me reading. With only 2 chapters I can't say much plotwise. I really liked the summary, and the world setting is interesting and have much potential, but there is two chapters already and I have more information from the summary than from the story itself. So keeping the reader invested in the story, either the world or the characters, is something that lacked in those chapters so far (but well, it was just two chapters, I'll still check this out). The art is good, detailed, feels like it's still finding its style. I love the art style and I cant not wait for more chapters to be uploaded. It was a pretty good manga to read. Lots of action. I like the characters that are introduced so far. Looking forward to continuing this series. The start is really good! Love the style and direction for the characters, can't wait to see more! Pretty solid start, some good world building that keeps you curious of what's to come. The intro to the initial characters was done well and also leaves you with wanting to know more. Looking forward to the next chapter.